We all experience stress on a regular basis, though the type and intensity of the stress can vary from minor challenges to major crises. 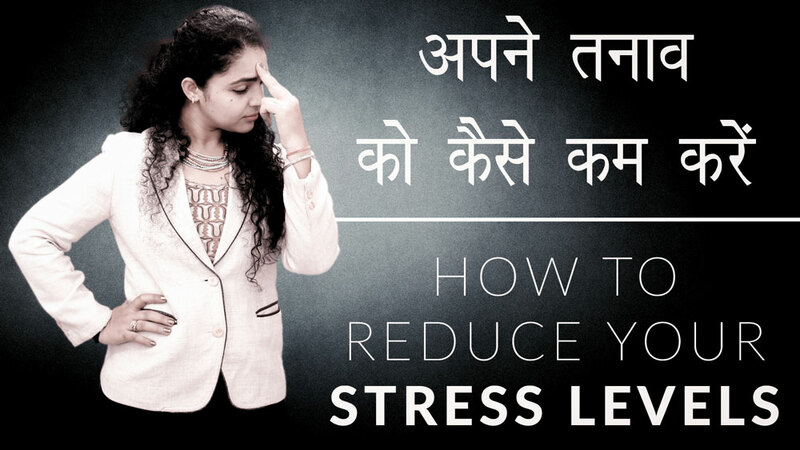 When stress gets to be too intense, chronic, and unmanaged, it can take a toll on our health and well-being. That’s why effective stress relievers are essential in restoring inner peace and physical health. It can be challenging, however, to find stress relievers that fit for every stressful situation. You may not always be in the mood for meditation when your thoughts are racing, though it is a powerhouse of a stress reliever; you may sometimes face relationship stress that isn’t as well-managed by breathing exercises (another highly effective stress reliever) as it might be by learning communication techniques. Guided imagery is fantastic for before bedtime while games are an optimal stress reliever to share with friends.